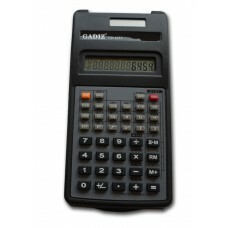 CALCULADORA ACME MOD. DT392 12 DIGITOS..
CALCULADORA ACME MOD. 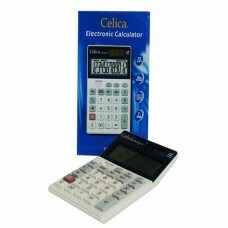 DT394 12 DIGITOS..
CALCULADORA CELICA CA-103TS 12 DIG. 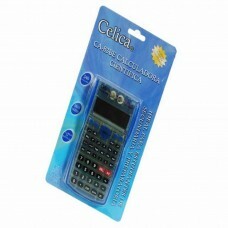 C/IMPRESORA..
CALCULADORA CELICA CA-291 DOBLE PANTALLA 12 DIGITOS..
CALCULADORA CELICA CA-304TS 12 DIG. 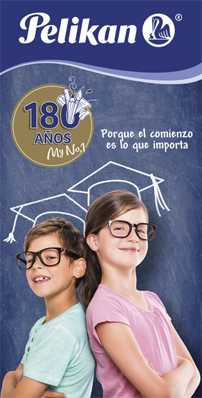 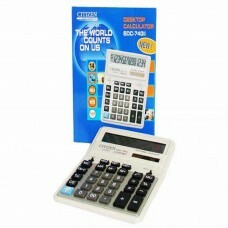 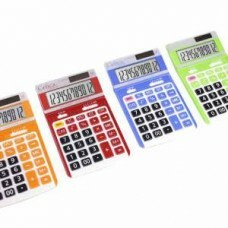 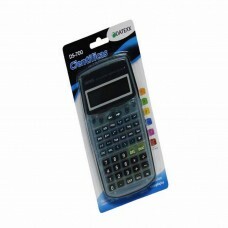 C/IMPRES..
CALCULADORA CELICA CA-612V 12 DIGITOS CHECA/CORRIGE..
CALCULADORA CELICA MOD. 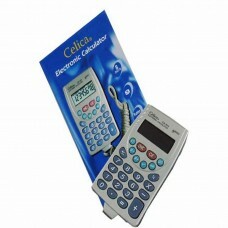 CA-018 12 DIGITOS..
CALCULADORA CELICA MOD. 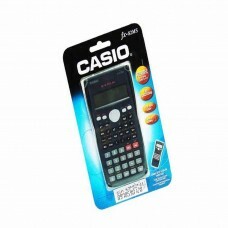 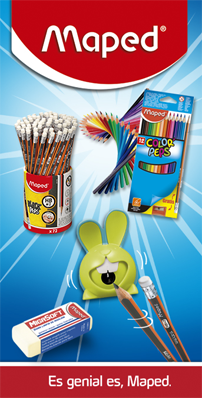 CA-2697-BE 12 DIG. 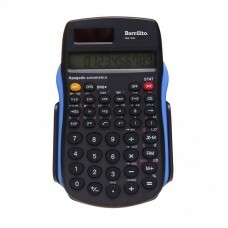 AZUL..
CALCULADORA CELICA MOD. 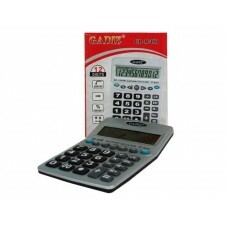 CA-2697-GN 12 DIG. 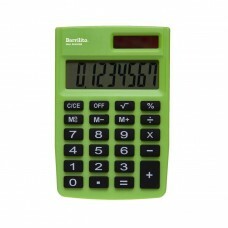 VERDE..
CALCULADORA CELICA MOD. 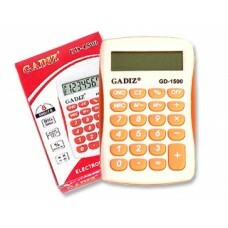 CA-2697-OE 12 DIG. 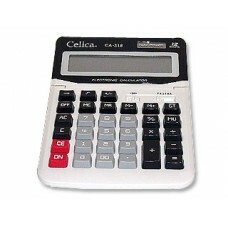 NARANJA..
CALCULADORA CELICA MOD. 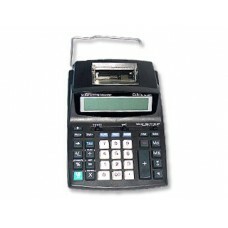 CA-2697-RD 12 DIG. 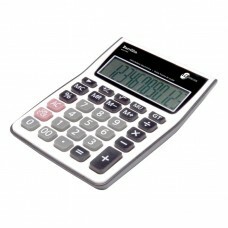 ROJA..
CALCULADORA CELICA MOD. 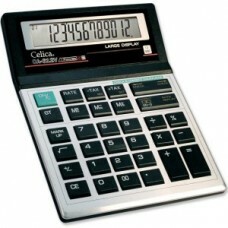 CA-318 12 DIGITOS..
CALCULADORA CELICA MOD. 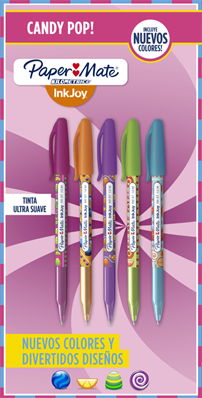 CA-83BE CIENTIFICA..
CALCULADORA CELICA MOD. 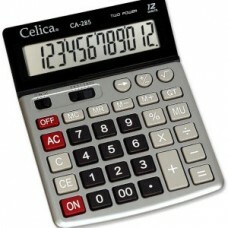 CA-83PU CIENTIFICA..
CALCULADORA CELICA MOD. 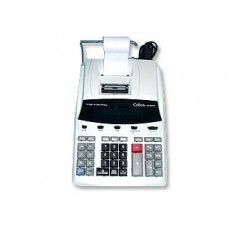 CA-913 C/CORDON..
CALCULADORA CELICA MOD.CA-285 12 DIGITOS ABATIBLE..
CALCULADORA DELTA MOD. 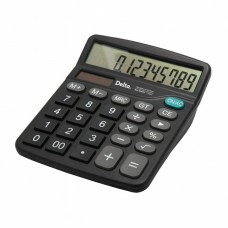 7808CDE/DC1915 12 DIGITOS..
CALCULADORA DELTA MOD.7806CDE 12 DIGITOS..
CALCULADORA GADIZ GD-1048B 12 DIGITOS..
CALCULADORA GADIZ GD-1500 8 DIGITOS..